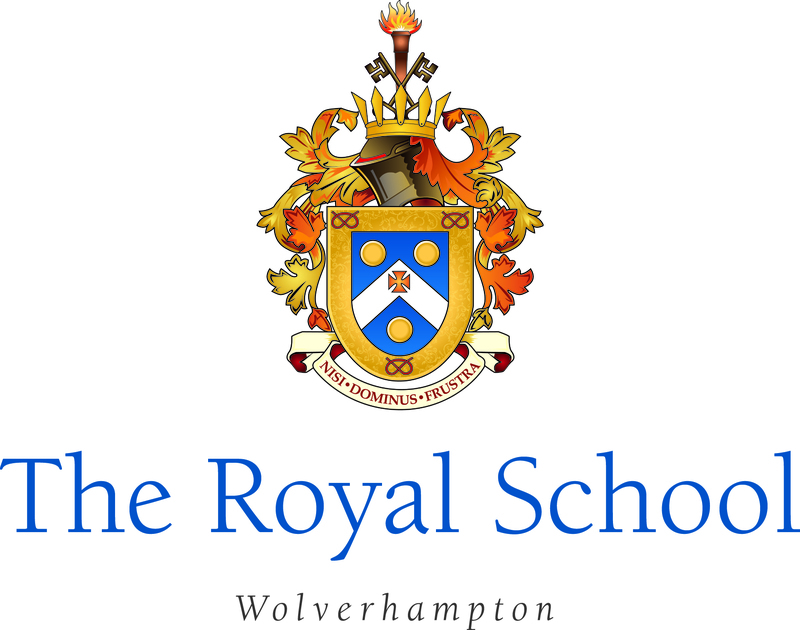 Located in a leafy suburb of Wolverhampton, The Royal is conveniently situated between countryside and the UK’s second largest city, Birmingham, giving pupils ample opportunity to experience the rich contrasts of British life. Furthermore, the school is a State Boarding School making it a very attractive option for students from the European Economic Area and European Union. Tuition is free and Boarding costs are £11,900 for the year.